At our retreats.....the time is all yours. You may do whatever you like, whenever you like. But just in case you need some inspiration we have some fun optional projects for you. Let us know when you register if you're interested in one. How many times have you traveled home from a sewing day carrying your iron in your hand while it cools off? Well let's be cute AND functional! 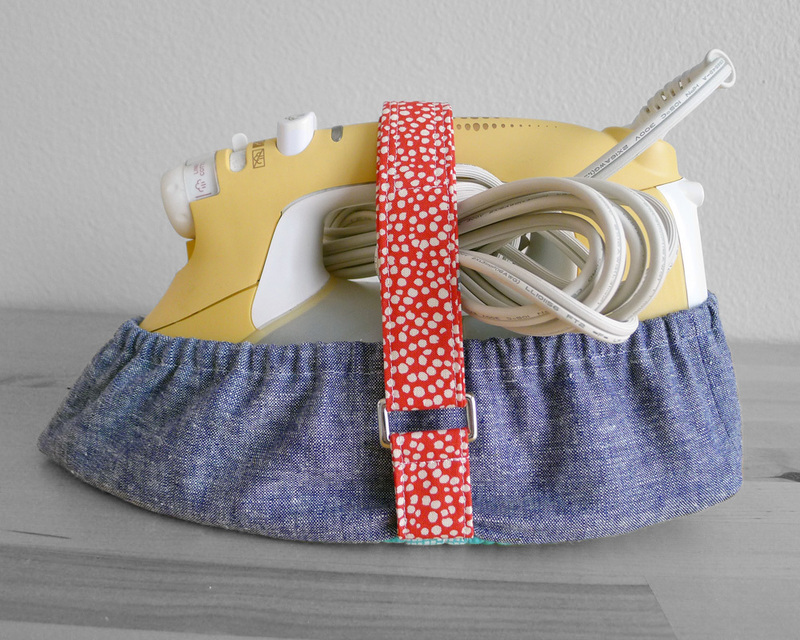 This little iron will cozily carry your iron home safely. 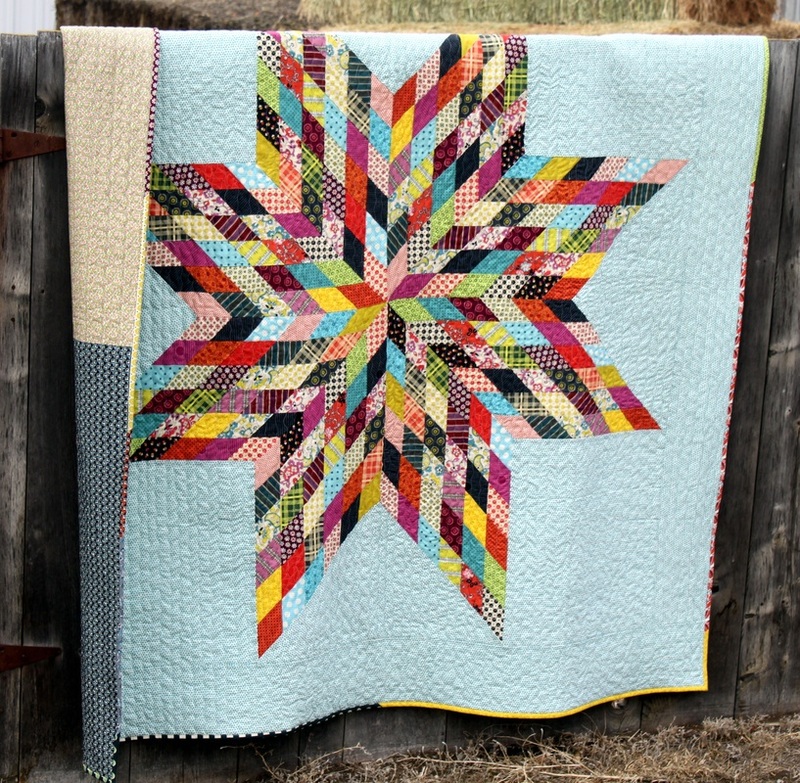 $22 includes all materials needed and pdf pattern. Photo above and pattern by Oh Fransson.